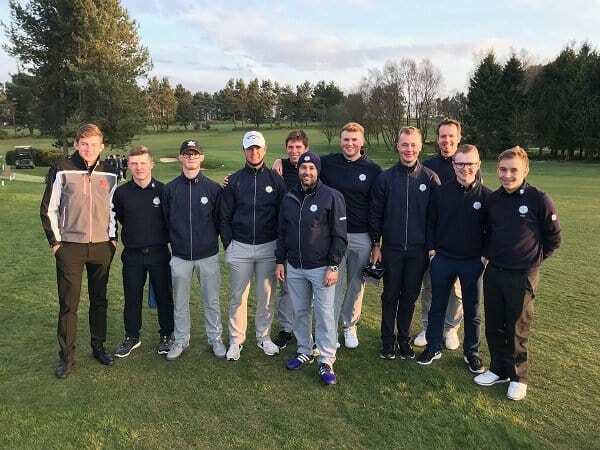 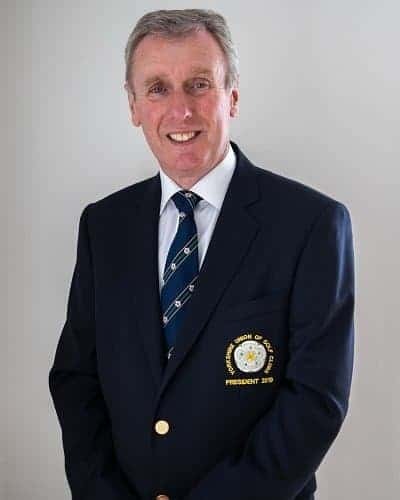 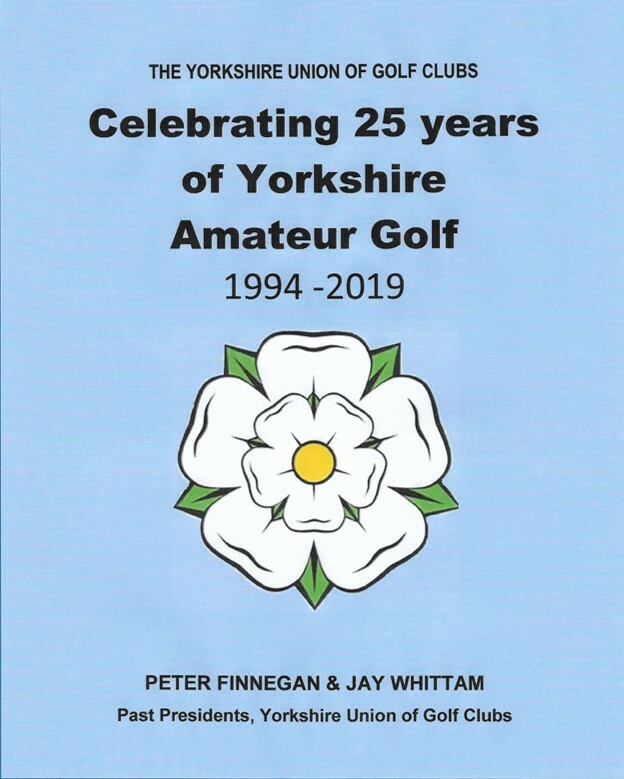 "Celebrating 25 years of Yorkshire Amateur Golf"
The Union is the largest County Union affiliated to England Golf with over 180 golf clubs in the County. 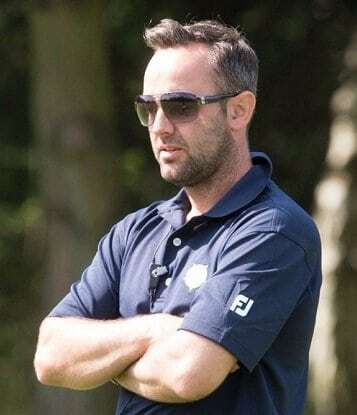 further the interests of Amateur Golf. 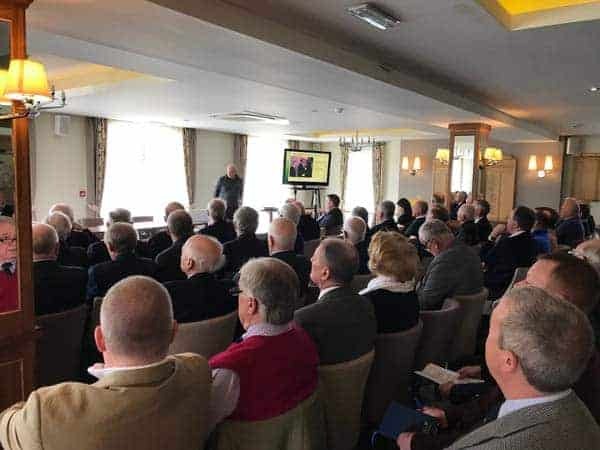 arrange a County Amateur Championship and such other Championships, Competitions and Golf Meetings as the Executive Committee, with the sanction of the Council, may from time to time decide.